Stop scrolling! Your property search ends here! 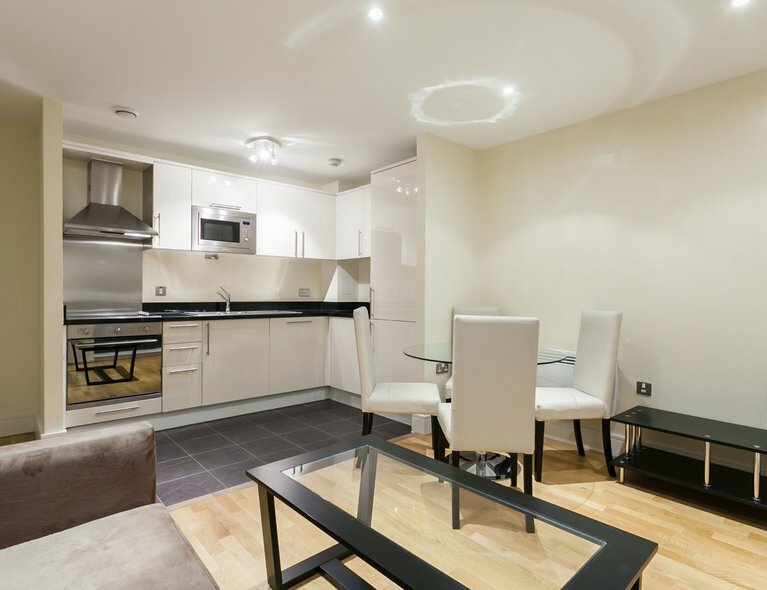 A stylish one bedroom warehouse conversation apartment located just near Westferry DLR station is avialable to rent. 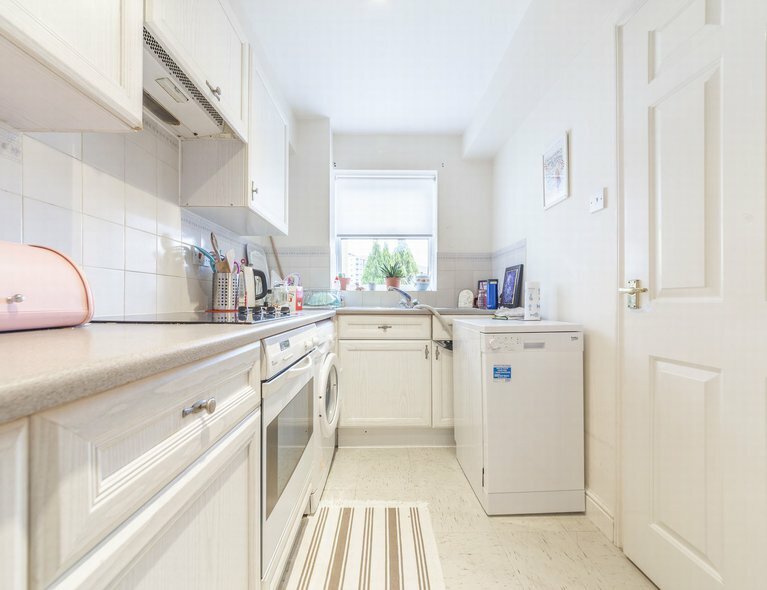 Positioned on the lower ground floor the property is offered fully furnished to a high interior specification. 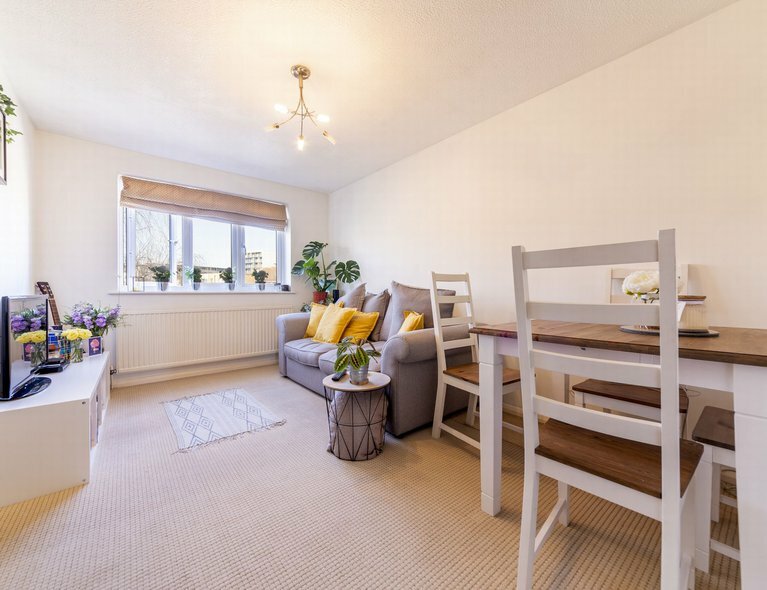 The property offers a bright reception room, open-plan kitchen fitted with integrated appliances and ample storage space, generously sized double bedroom and luxury three piece bathroom suite. The apartment benefits luxury fixtures and appliances to include granite kitchen work surfaces, fitted bedroom carpet and video entry-phone security. 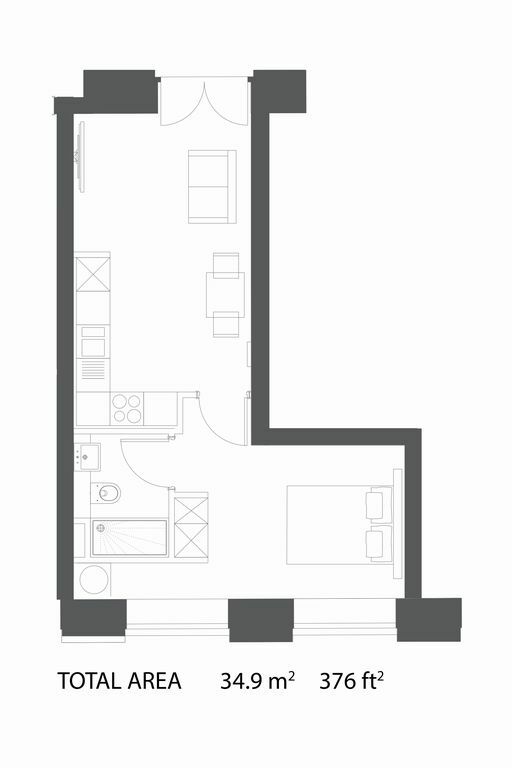 Residents will also benefit from a daytime concierge located within the development. Give us a call to book in a viewing!